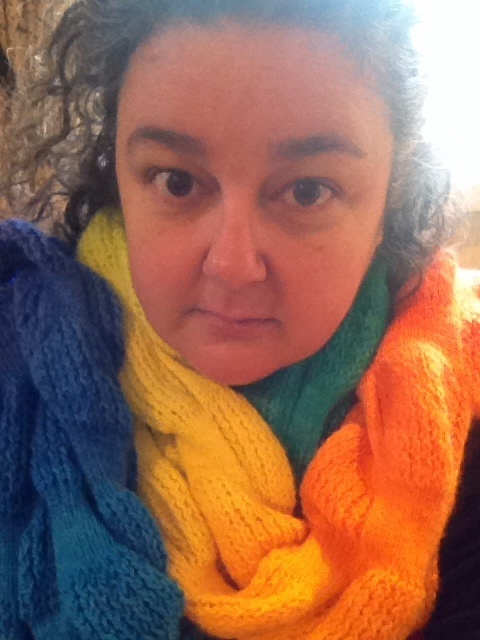 Good thing I just finished my rainbow scarf! Mark, Squishy and I spent Star Wars Day (4th May) at Hobbiton. And today, I finally arranged to borrow Mark’s lappy so that I can upload my pics and caption them. I was going to try to make a gallery here, but instead I think I’ll just stick in a link to flickr, and same myself some pain and a few hours of dealing with wordpress. So, without further ado, for your viewing pleasure, here are my pictures from Hobbiton. Jussi met me there, and we spent the whole day fondling exotic yarns and chatting. I bought some Happy-Go-Knitty self striping rainbow sock, and some Rowan Calmer (for $6 a ball!). 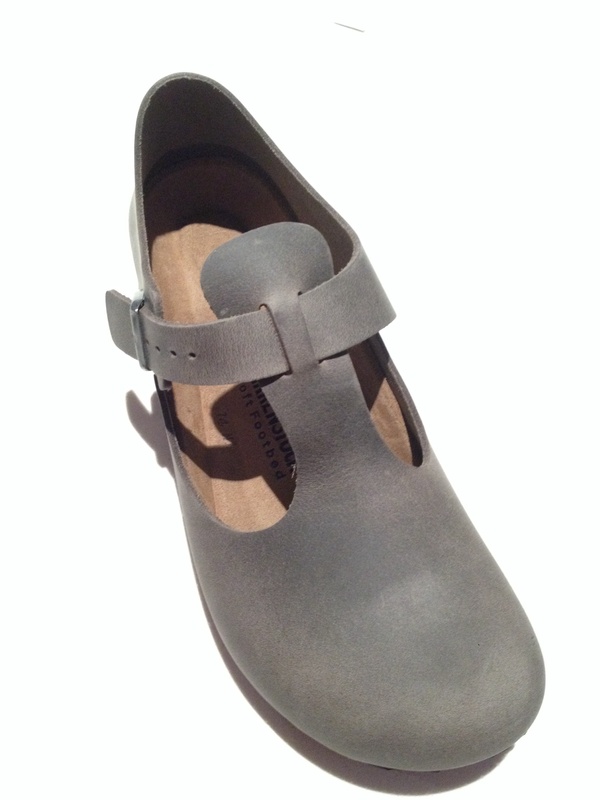 And this. 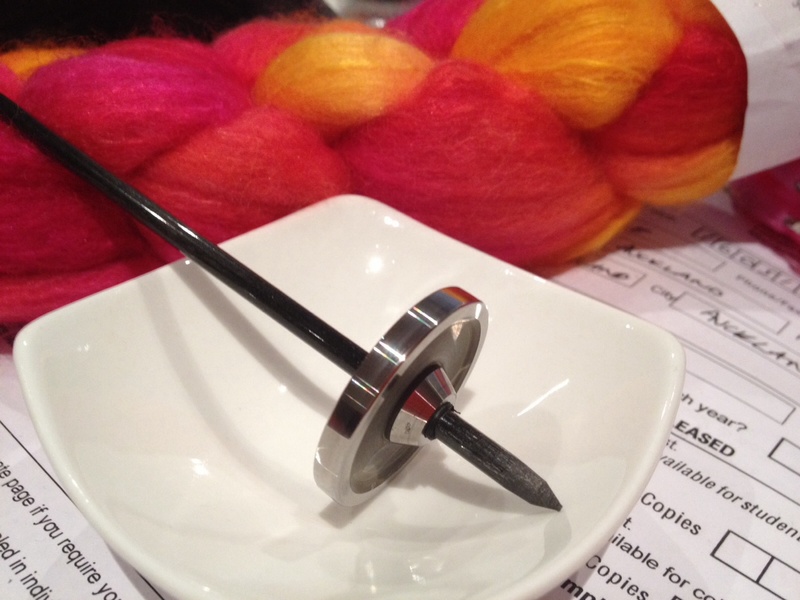 A supported spindle made from used photocopier parts and carbon fibre, and some lovely merino/silk to learn with. A fabulous day, met wonderful people, and even got a gig teaching about ravelry. Overall, so far we are all finding much that is wonderful in our new home. 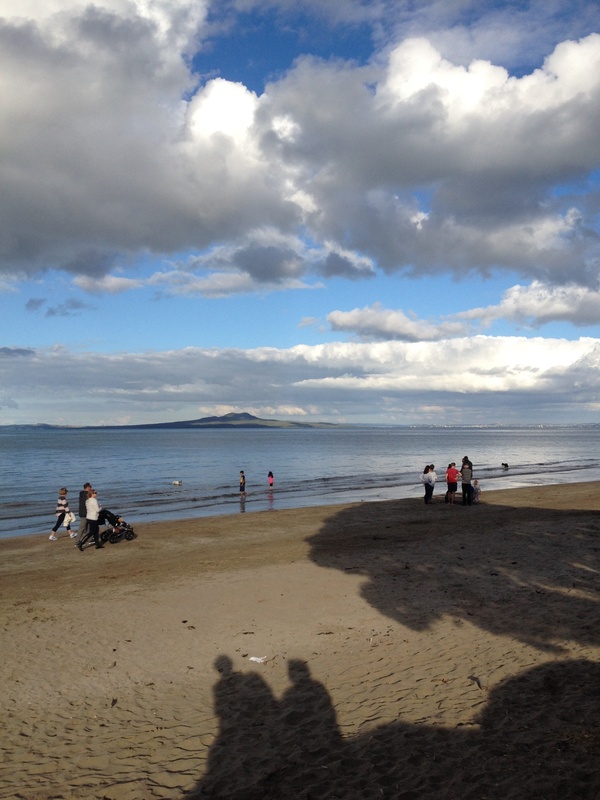 I am missing my friends very much, so immersion into the Auckland fibre scene is just the thing. 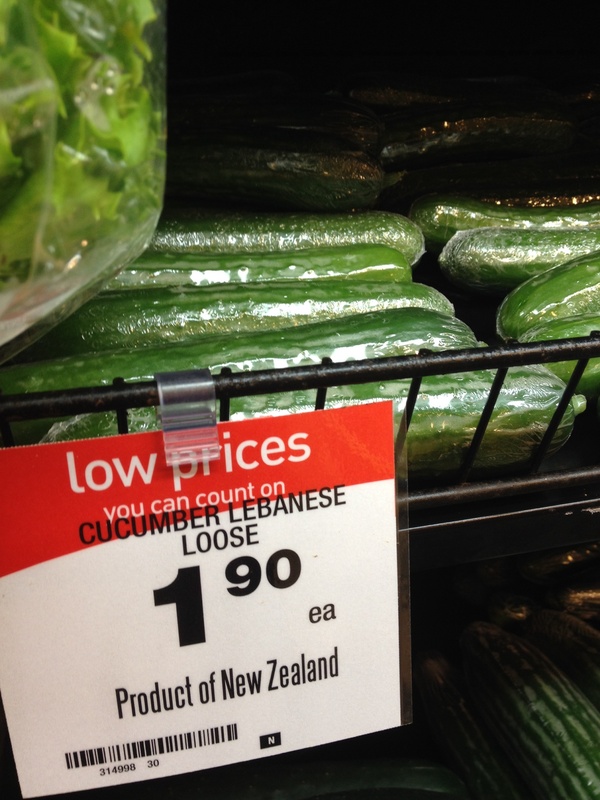 $1.90 each for shrink wrapped Lebanese cucumbers. Not per kilo. Each!